Minimal is a simple white color scheme for twirl. 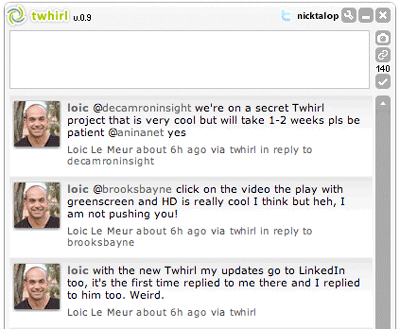 The included readme file explains you how to add this color scheme to your Twirl app. You can also read this article to learn more about the customization procedure.